As the poet Bob Dylan observed, it’s been a slow train coming. 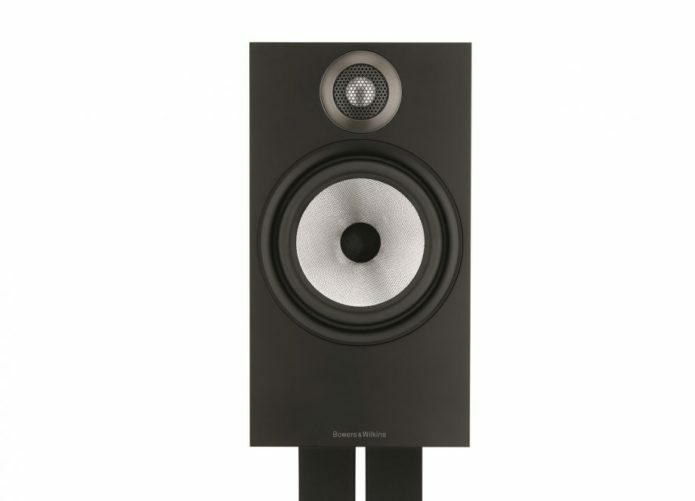 Bowers & Wilkins’ 600-series of loudspeakers first appeared in 1991 – several lifetimes ago in hi-fi and home entertainment terms – and the 685 S2s that those 606s replaced debuted way back in 2014. Five years is an awfully long time, and it’s afforded any number of rivals the opportunity to leave Bowers & Wilkins looking a little bit lost in what is an absolutely critical area of the market.